Dubai is a real gem for fans of outdoor activities and excursions. It is reasonably considered the most liberal emirate in the country; it would be difficult to find a more attractive place to stay in the UAE. 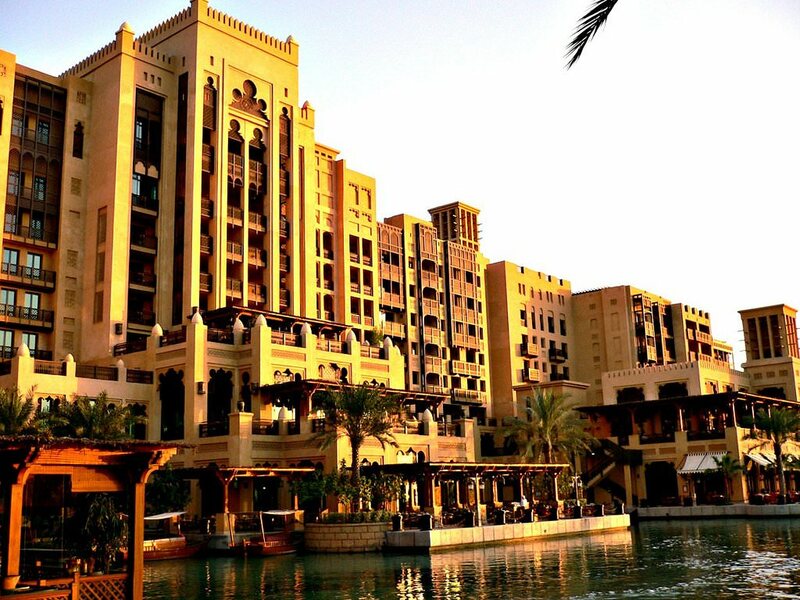 Incredible architecture, upscale beaches and modern entertainment centers became unchanged symbols of this emirate. Fans of shopping, beaches and nightlife from around the world come here for holidays, as emirate's tourism infrastructure is just perfect. We can say without a share of doubt that Dubai has everything you need for a relaxing holiday, from stunning beaches and comfortable hotels to water parks and unique entertainment venues. Rest in the picturesque emirate would be incomplete without visiting local attractions; Burj Khalifa is one of the most famous among them. 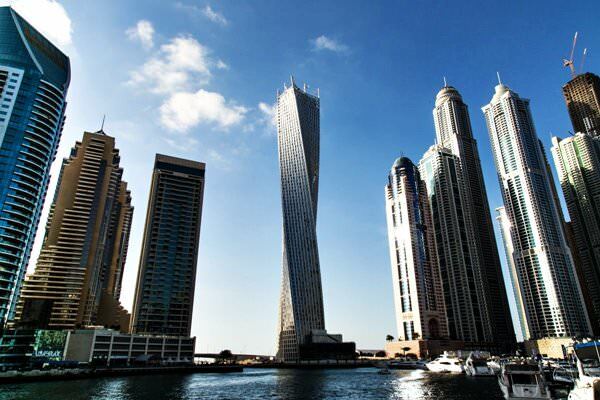 It is an amazingly beautiful skyscraper whose height is 828 meters. Over $1.5 billion were spent to construct this monument of modern architecture; surrounding buildings seem quite tiny compared with this fabulous tower. The unique 163-storey skyscraper is home to hotels and apartments, offices and sports centers, as well as gastronomic and entertainment venues. There are several viewing platforms, where you can admire impressive panoramic view of the emirate. Among historical attractions, Al Fahidi Fort is one of the most famous. Today, this large-scale historic structure has turned into an interesting museum complex. In the courtyard of the fort there are several reed huts, those are typical houses of locals that could be seen at these places a hundred years ago. The interior typical for local villages of the 19th century was fully reconstructed there. The fort houses expositions of Dubai Museum ; many historical artifacts shown there are unique. Unforgettable impressions will bring a walk through the historic district of Bastakia , where interesting historical buildings can be seen at every step. Here you can spend hours strolling through the winding streets and admiring the beauty of old buildings. An abundance of interesting shops and craft workshops will make the walk more interesting; Bastakia district is one of the best places to buy souvenirs. Dubai can boast the largest religious structure in the country, Jumeirah Mosque , the landmark of world importance. 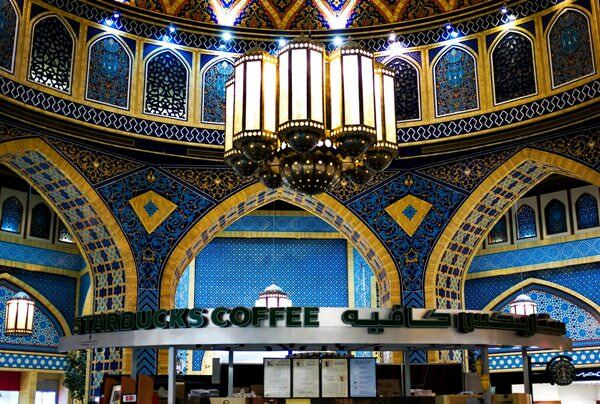 This is a true example of Arab religious architecture affecting not only with its impressive appearance, but also with chic decor. This beautiful mosque is free to visit, which isn’t common to Muslim places of worship, so absolutely everyone can admire its sumptuous decor. Continue acquaintance with the history of the emirate at Shindagha , where the incredibly interesting outdoor museum Heritage Village is situated. Its exposition is devoted to the culture and craft traditions of indigenous people; every day very interesting events are arranged for visitors. Nearby is the house of Sheikh Rashid Al Maktoum that is one of the most important architectural landmarks of the country. Strolling through the new areas of Dubai will be incredibly interesting too; their main attractions are incredibly beautiful buildings of modern shopping and entertainment centers. Besides a rich excursion program, Dubai offers a range of prospects for vacationers. 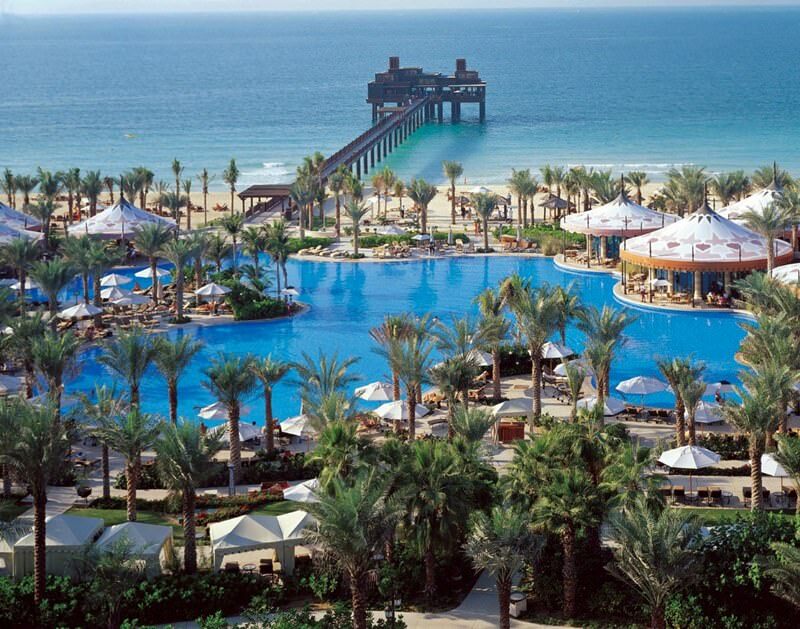 The emirate has gorgeous beaches with modern infrastructure and some of the best diving centers in the world. The majority of beaches is private and is a part of high-class hotels. Local hotels organize so-called beach clubs for their customers, so the latter can relax and sunbathe in the atmosphere of a total comfort. All large hotels have a water sports center. Shopping remains one of the most popular entertainments for guests of Dubai. The city is home to some of the largest shopping centers in the world. There are also colorful and authentic bazaars in the emirate. Dubai is a great place to purchase elite apparel, jewelry, cosmetics, perfumes, authentic oriental sweets, and fragrant spices. The majority of travelers visit the emirate in January and February as this is the time of the annual shopping festival, during which it is possible to buy high-quality items with discounts of up to 70%. Local markets are true entertainment centers in the open air. During a walk in the shopping district, travelers can also buy fragrant coffee and popular sweets. There are charming cafes near all markets. This guide to iconic landmarks and sights of Dubai Region is protected by the copyright law. You can re-publish this content with mandatory attribution: direct and active hyperlink to www.orangesmile.com. Check on the map: Distance from Dubai Region center - 56.7 km. Check on the map: Distance from Dubai Region center - 56.4 km. Check on the map: Distance from Dubai Region center - 53.4 km. All about Dubai Region, United Arab Emirates - sightseeings, attractions, touristic spots, architecture, history, culture and cuisine. Prepare your trip together with OrangeSmile.com - find out the 'must see' things in Dubai Region, which places to visit, which excursions to take, where the breathtaking views are waiting for you. Planning your trip with this travel guide will help your to get the most out of Dubai Region in few days.